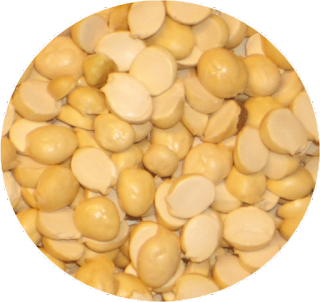 Feeling lost among all the lentil and flour varieties? 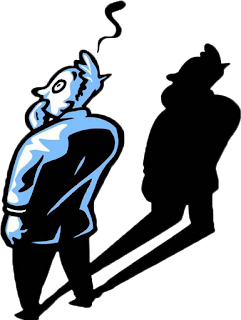 Check out this page for reference!! The staple foods of Indian cuisine include pearl millet (bajra), rice, whole-wheat flour (atta), and a variety of lentils. Some pulses, such as channa (chickpea), rajma or kidney beans and lobiya also are common. 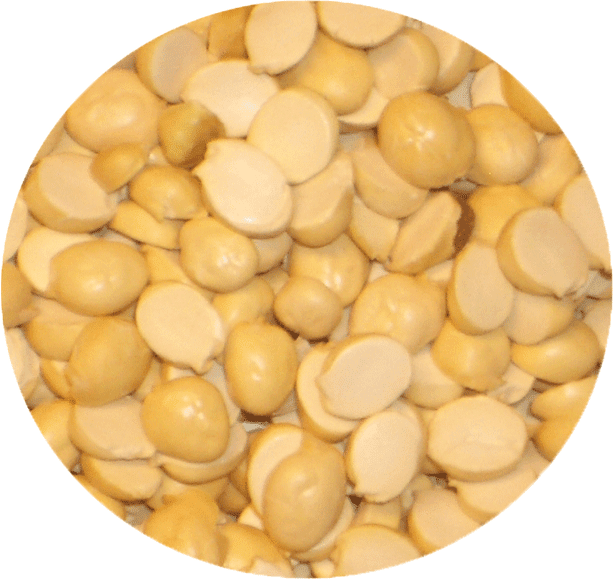 Channa and mung are also processed into flour (besan). For your convenience, the various lentils and flours used in our cooking are labeled in Hindi and English. 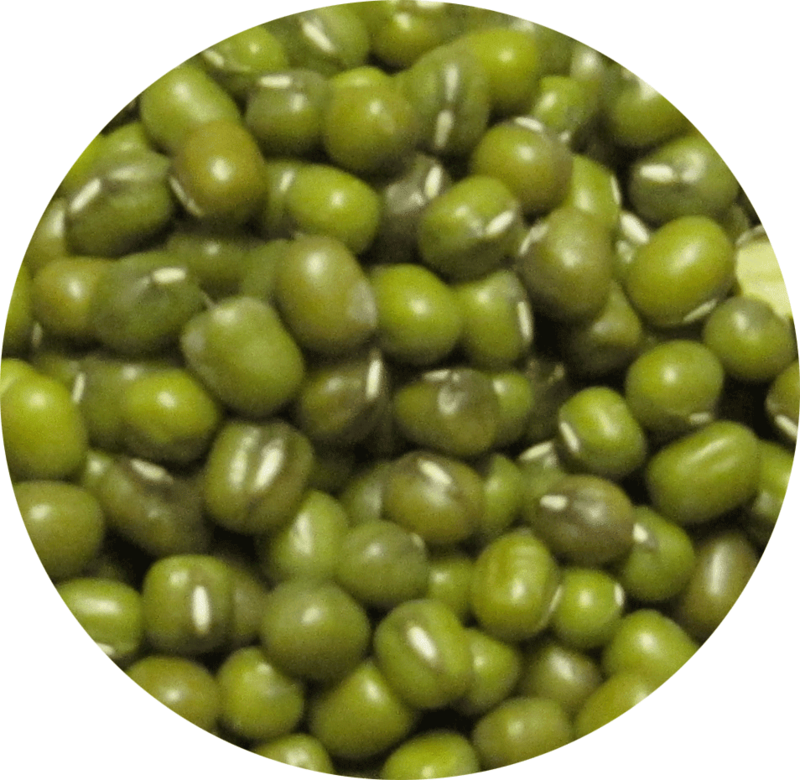 Whole Moong / Mung Bean / Green Gram - used in dishes like dosas, lentil soup and moong chaat. 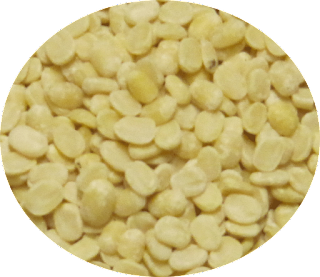 Moong dal (dehusked) - used to make dal in soup like consistency. We like using it to make khichdi. Arhar / Toor / Pigeon Pea - It is used to make plain dal with seasoning. 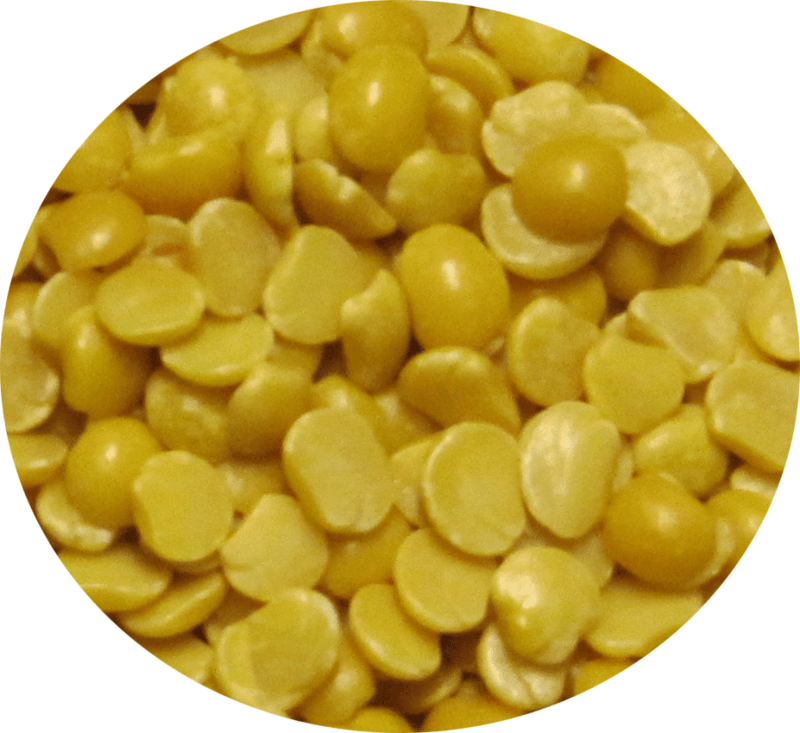 In the North, the dal usually has a soupy consistency and is eaten with rice. In the South, we use it to make dal as well but the consistency is not soupy and we add various veggies. 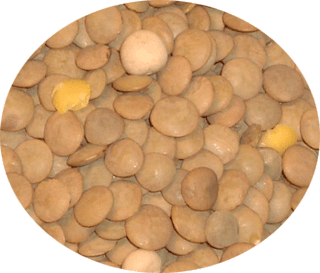 Sambar is also made using this type of dal. 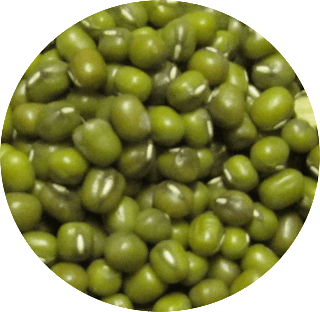 Urad / White Lentil (dehusked) - used in the South to make idlis (steamed rice cakes), dosas and vadas. Chana Dal / Indian Chickpea / Bengal Gram - Popular in Tamilnadu and Karnataka. It is cooked to a soft consistency and eaten as a snack. It is also used to make dahi vadas. The dal can be powdered to make besan (chana dal flour); which can be used to make many types of savories such as pakoras. 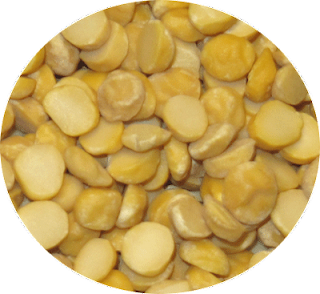 Roasted Chana Dal - used to make chutney for idlis. Also one of the ingredients in making Corn Flakes Mixture. Whole Masoor / Brown Skinned Lentils - used to make tomato dal or plain dal.